The exquisite new design speaks to fashion forward style while paying homage to its history. 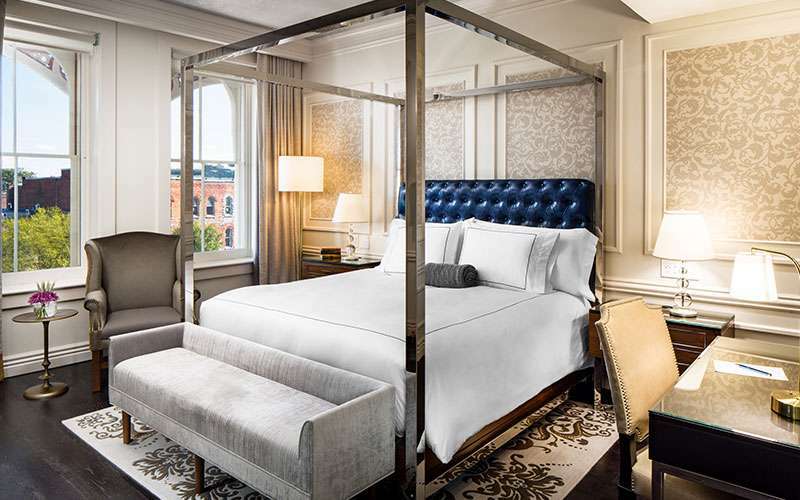 From the luxurious accommodations with exceptional curated amenities such as luxury slippers, heated towel racks, and high-end bath products, to the exciting and vibrant lobby, bar, and restaurant, The Adelphi Hotel sets the bar for an experience to exceed expectations. At The Adelphi Hotel, we pride ourselves in our dedication to an exemplary dining experience. Under the culinary direction of Chef David Burke, The Adelphi Hotel offers a variety of culinary offerings from our three restaurants - Salt & Char, Blue Hen, and Morrissey’s. Specializing in their own unique offerings, each venue provides a well-rounded experience built on exquisitely crafted dishes and an extensive selection of craft beer, wine, and hand-crafted cocktails. The lavish atmosphere and impeccable service culminates to create the perfect environment for unforgettable events. 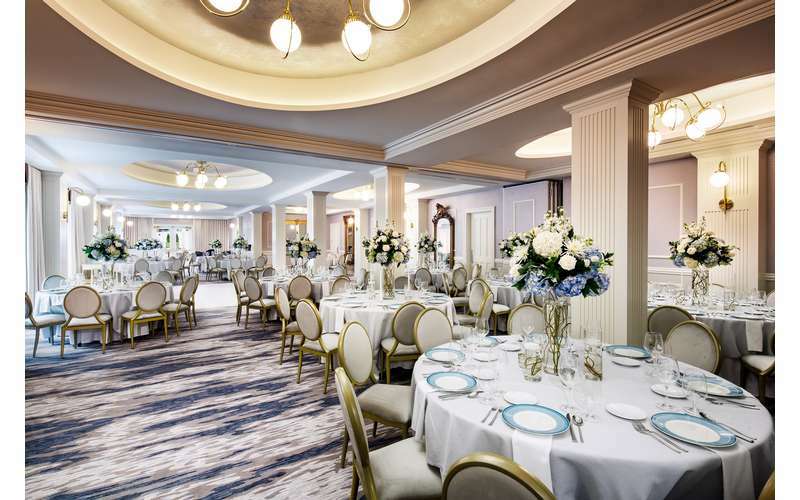 From stunning weddings in the grand ballroom to intimate gatherings in the Wine Cellar, The Adelphi Hotel is equipped to handle events of all varieties. 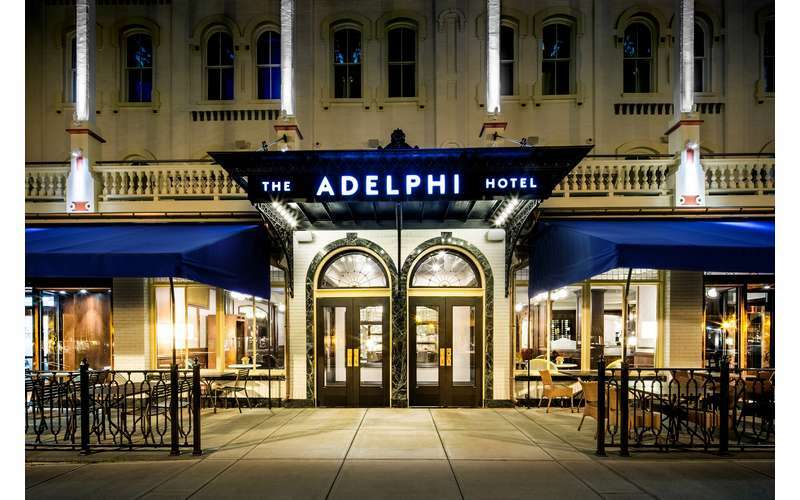 Offering guests the convenience to stay, eat, and celebrate all under one roof sets The Adelphi Hotel apart. Visit our website and plan your luxurious stay! Have you seen the construction taking place at the Adelphi Hotel? 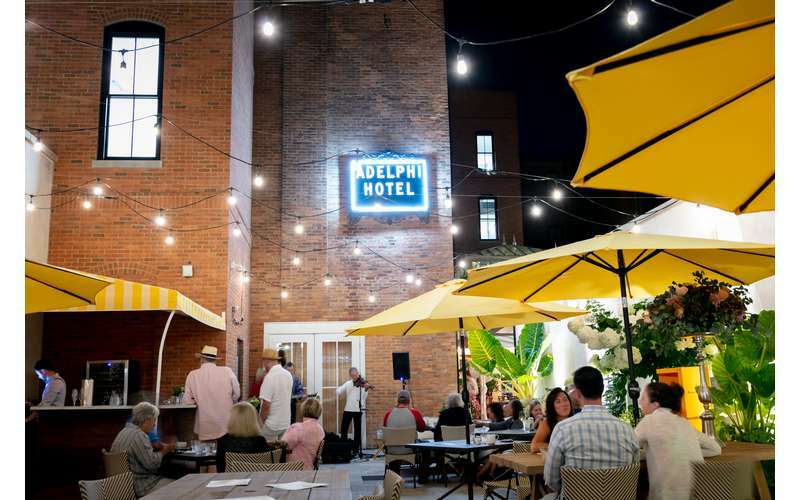 The renovations have been going on for nearly two years, but the Adelphi Hospitality Group recently announced they’re in the final phase of reconstruction! Here’s an intimate look at what’s been happening at the hotel. Have you ever wanted to own a piece of Saratoga history – literally? This weekend is your chance! 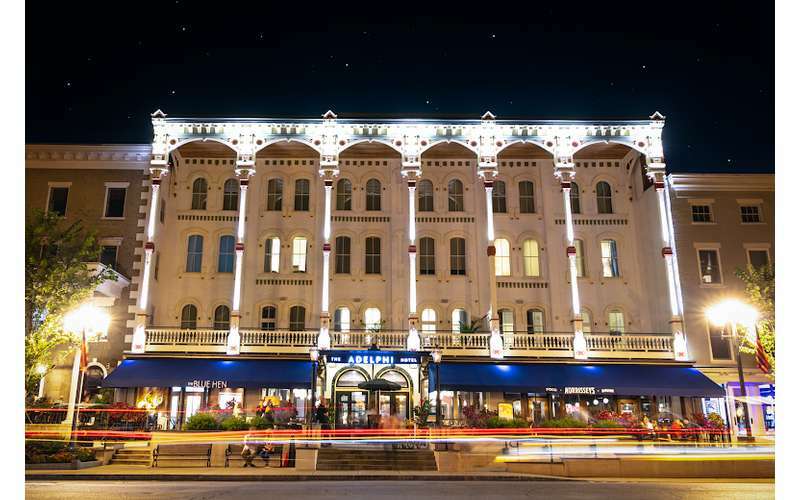 Have you gotten a chance to step into the recently re-opened Adelphi Hotel? If not, we’ve got you covered! 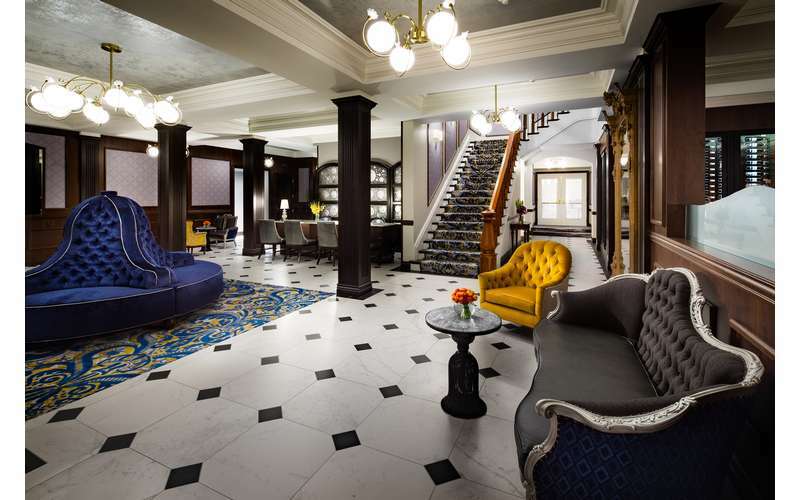 The sneak peek of The Adelphi Hotel offered glimpses of the transformation, but the finished product is incredible. 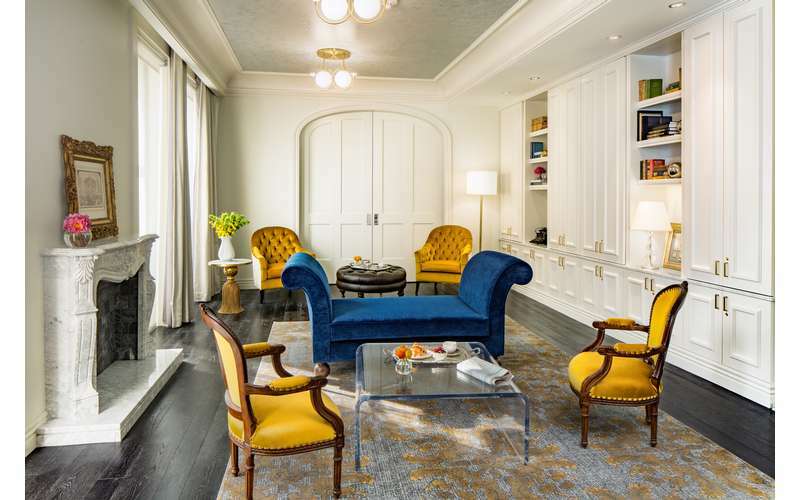 The reimagined Adelphi Hotel has a warm, welcoming ambiance for both guests and visitors to its restaurants and public spaces. 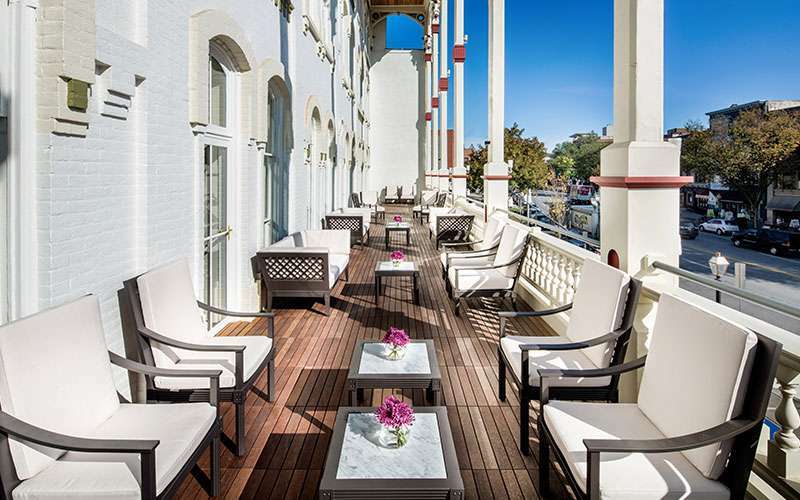 Take a (virtual) look inside and see why you need to add a visit to The Adelphi to your must-do in Saratoga list. Are you an aspiring chef or a foodie? Do you enjoy delicious food and wine? 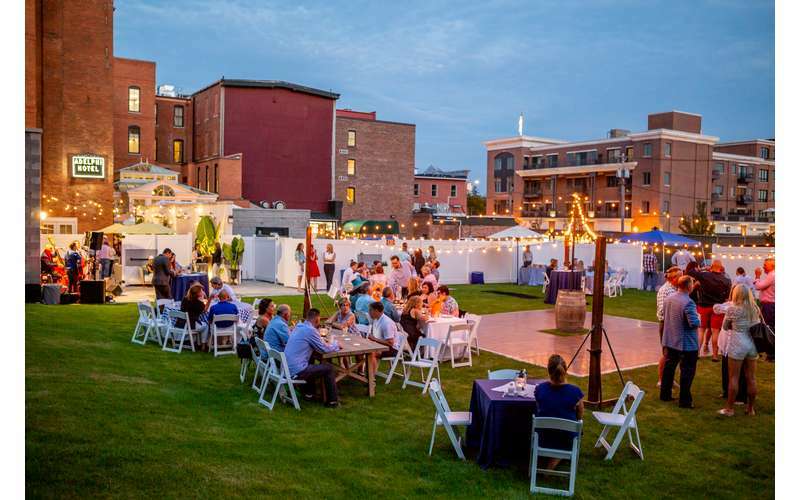 If you said yes to any of those questions, then you should attend The Adelphi Hotel’s upcoming events featuring a cooking demonstration and wine dinner with Chef David Burke. Love seafood and great wine? Look into the details for two events happening on January 26th at the Adelphi Hotel with Chef David Burke: a cooking demonstration with lobster, and a four-course dinner.